Game of Thrones season 8: Good news for fans, Game of Thrones is back officially with its eighth season. Finally with this season, many hidden facts like who wins Iron Throne and whether our favorite dead characters will be coming back or not will be out. Here are the complete details about the telecast of the show. 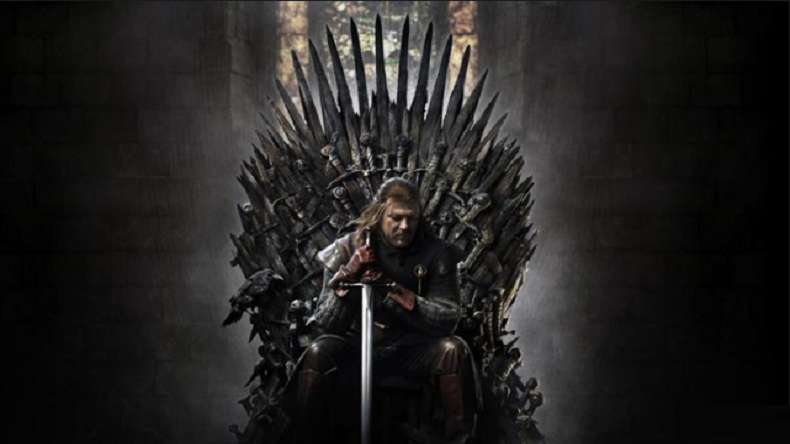 Game of Thrones season 8: Game of Thrones is counted amongst the biggest TV Drama shows ever. The fantasy drama show is produced by HBO and will conclude its eight season this year. The popular show has a huge fan base and also features hundreds of characters and the most interesting thing is most of the characters will be coming together to confront against Army of the Dead and Night King. The show can be called as a mix of fantastical elements like Zombie slaves, dragons, dire wolves and most amazing part is the show made fantasy a profitable business. Moreover, steaming platforms like Amazon Prime and Netflix are struggling hard to make their own Game of Thrones. It can also be said that Game of Thrones placed fantasy onto a level on television like what Lord of Rings directed by Peter Jackson, based on the novel The Lord of the Rings, did in cinemas. Though, the date of premiere of the fantasy series was April 14, 2019, as per Indian timings, the show will be telecasted on April 15, 2019. Talking about the first episode, it will stream live at 6:30 am on Star’s streaming platform Hotstar. If by chance you miss the show, you can also watch it on Star World on April 16, 2019 Tuesday at 10 pm. The filming of the show officially started on October 23, 2017 and finally concluded on July 2018. Talking about the earlier seasons, sixth season consist of ten episodes and the seventh season included seven episodes and talking about the current season it only includes six episodes. Episode 1 of the eighth season is directed by David Nutter and is written by Dave Hill. Talking about the fans, long before the filming started, fans were really excited and finally the makers quenched the thirst of their fans by telecasting the first episode.